As many of you know we opened the Playful Learning Studio in June and I’m happy to report that our new space took on a life of its own… We spent the summer developing wonderful learning experiences and sharing them with local children in an inspiring learning environment. So, as Playful Learning continues to evolve, you will hear more and more about what’s happening in our studio space. We like to think of it as a laboratory for learning. It’s an incredible opportunity to teach children in an optimal learning environment, using a highly personalized curriculum. Through this process, we are discovering new insights into the teaching and learning process as well as validating previous theories. You can learn a lot about children when you put them in control of their own learning. The Playful Learning Studio offers enrichment programs where students can come and learn about anything they want. 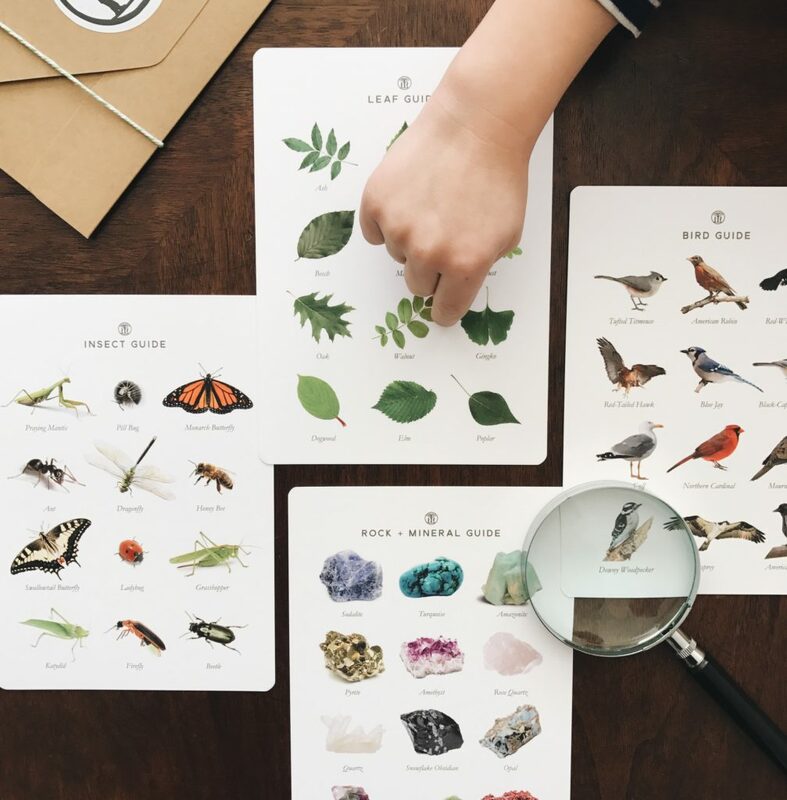 As we get to know each child, we create hands-on lessons in the areas they have expressed interest in exploring more deeply. What’s most telling is that when you first invite a child to share some ideas of things they would like to learn about, they have a difficult time responding. It’s a new question for many of them and they often don’t know where to begin. Yet, with some thoughtful prompts (which I will share later) the ideas start to flow and authentic learning begins to take shape. Through this process, one thing that struck me was the realization that certain topics seem to have a universal appeal to children of all ages. 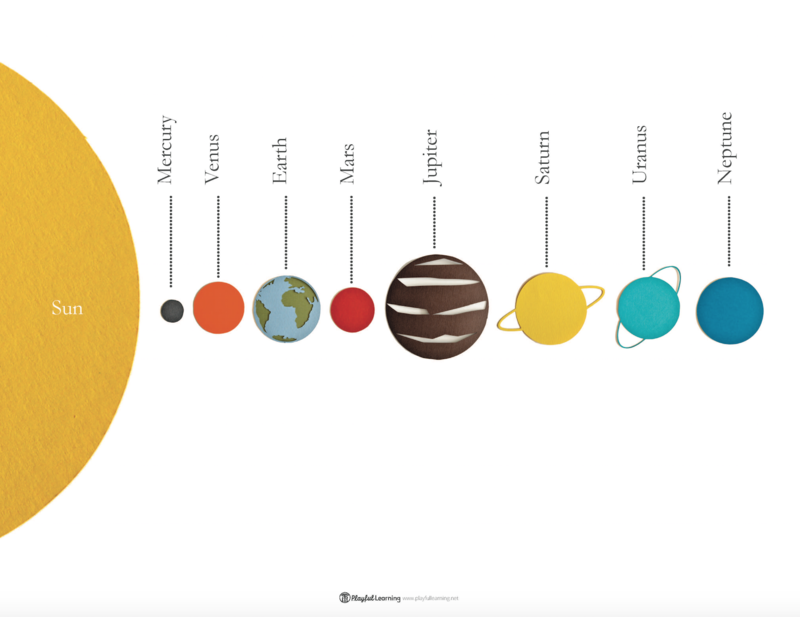 Learning about the Solar System was by far one of the topics children seemed most inspired by, so I thought it would be fun to share one of our most tried and true lessons of the summer. We start by reading the book, What’s Out There? A Book About Space by Lynn Wilson. I love this book because it captures the attention of even the youngest readers, has interesting yet simple explanations, and prompts lots of good conversation. 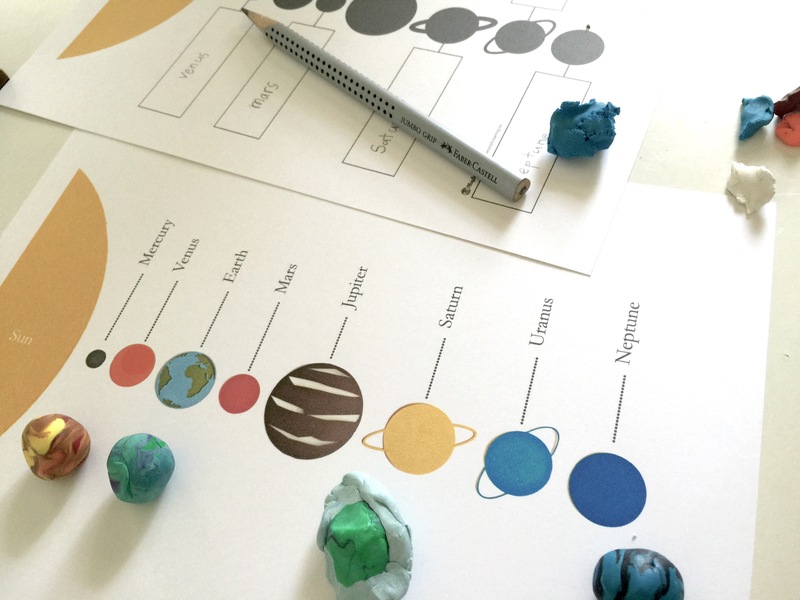 After reading, comes the invitation to create the planets out of Sculpey modeling clay. This medium is perfect for strengthening little hands and comes in vibrant colors that can be blended together to create the perfect model of each planet. It’s fun to bake them afterwards and glue each one to the blank printout below. 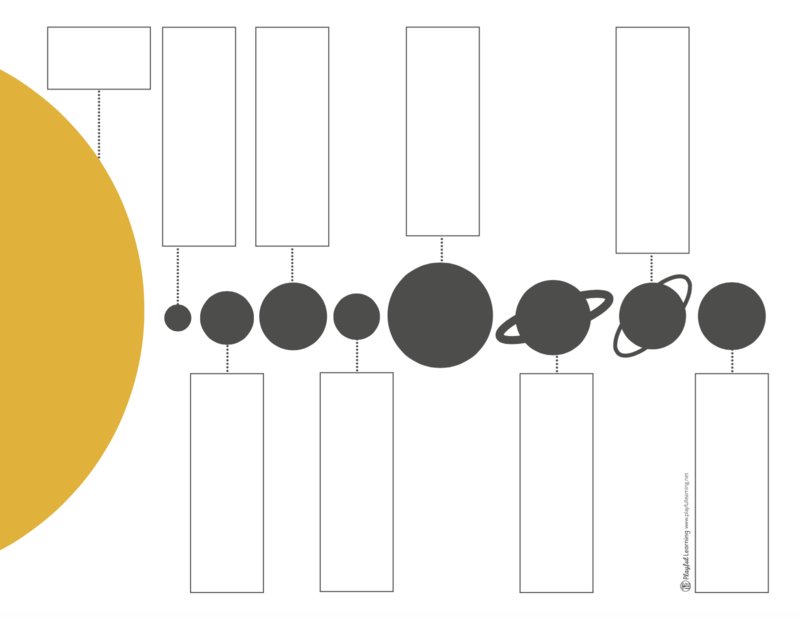 Of course, adding in online image searches for photos of each planet, as it is being created, adds to the magic of it all! It’s the perfect way to model creative and productive use of technology! 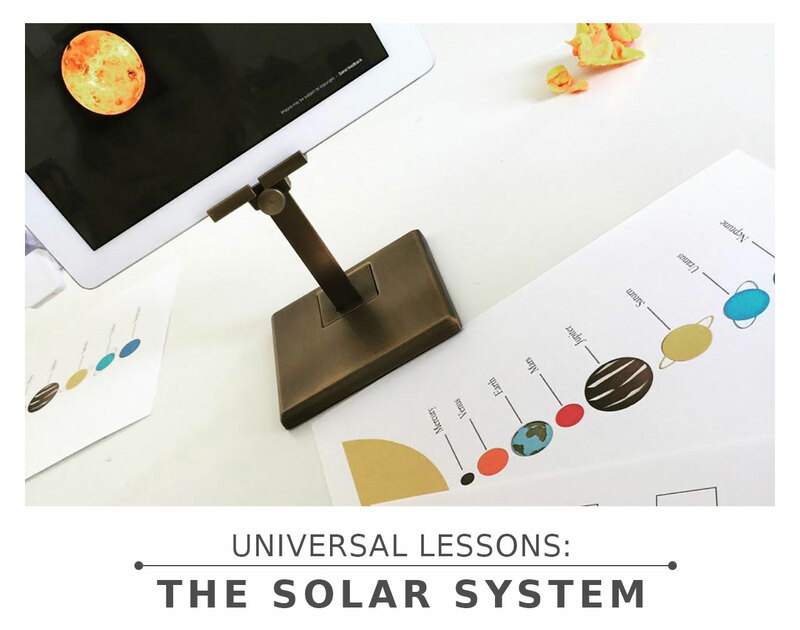 This activity is the perfect springboard into other lessons on astronomy, phases of the moon, and more… Let your child lead the way.